ARE te THERE? 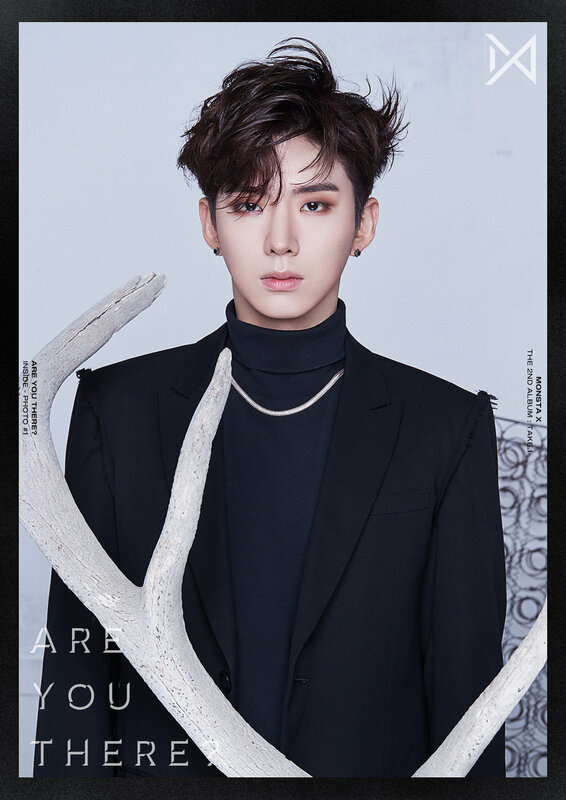 Inside foto #1. . HD Wallpaper and background images in the Monsta X club tagged: monsta x mx comeback are you there inside photo 2018 minhyuk lee minhyuk kihyun yoo kihyun.